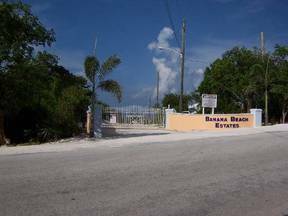 Banana Beach Estates Lot 11A Affordable lots with all utilities in place , water, lights, phones & paved roads and gated entrance. 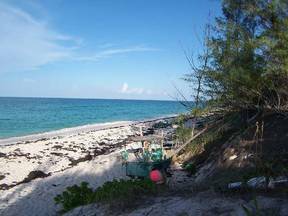 Property has a deeded beach aceess to a beautifull sandy beach. Ideal for middle income families but located in a upper income area. 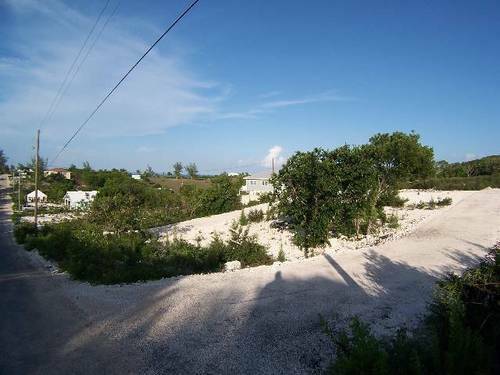 OWNER FINANCING AVAILABLE FOR QUALIFIED BUYERS 40%($20,000) OVER 3 YEARS MAX.